Specializing in Vietnam Fighting Knives Plus Gerber, Terzuola, Randall, Loveless & BenchMark Knives. 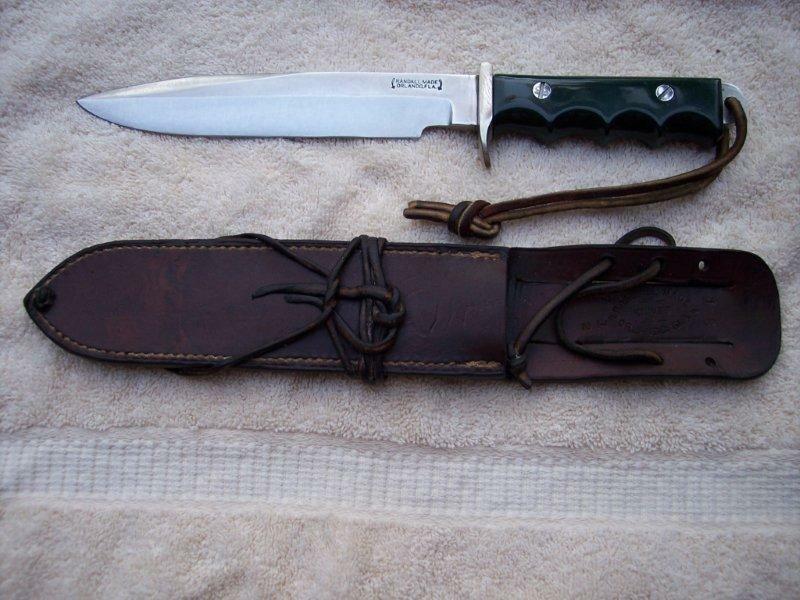 Randall Model 16 Tenite handled dive knife. 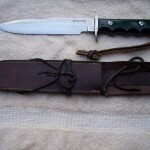 This knife and sheath are in mint condition, and appear never to have been used or carried. Tenite was used as a handle material for a very short period of time, and the dive knife is the most rare of all the tenite handled knives.